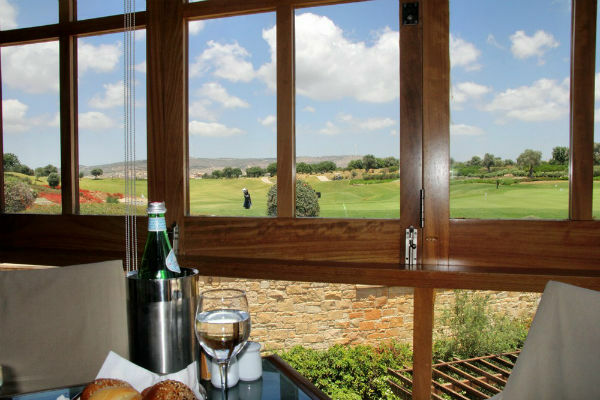 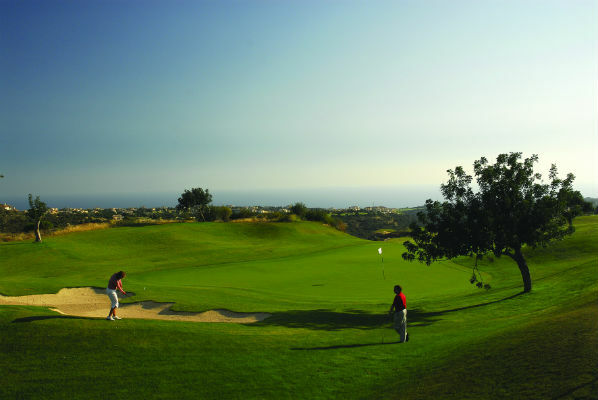 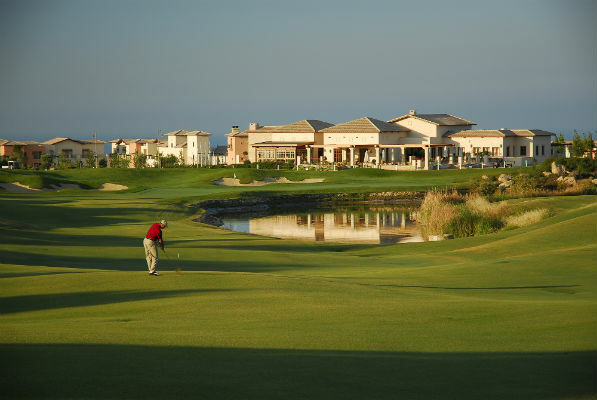 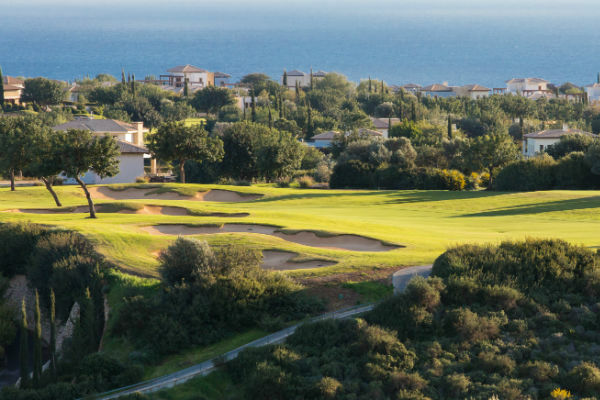 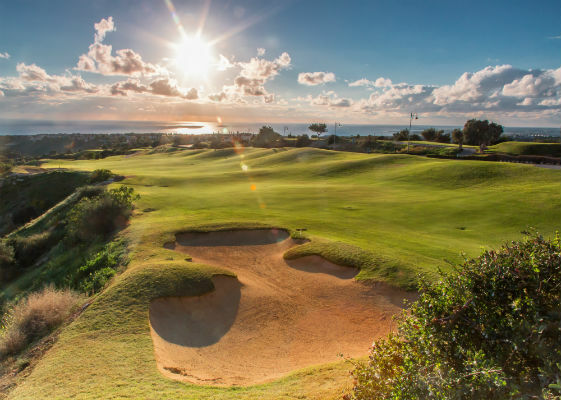 The first-ever leisure and golf development of its kind in Cyprus, the Aphrodite Hills Resort, is home to a magnificent 18-hole championship standard golf course, which spreads over 6,299 metres. 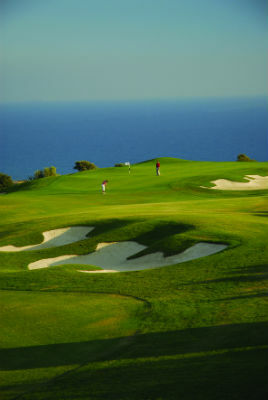 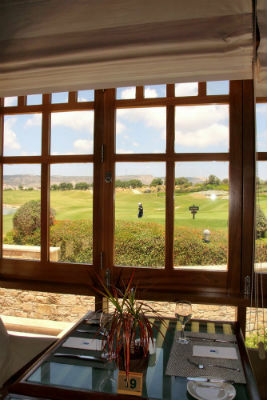 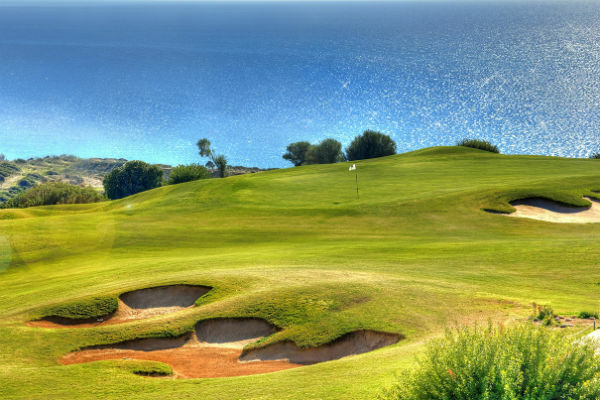 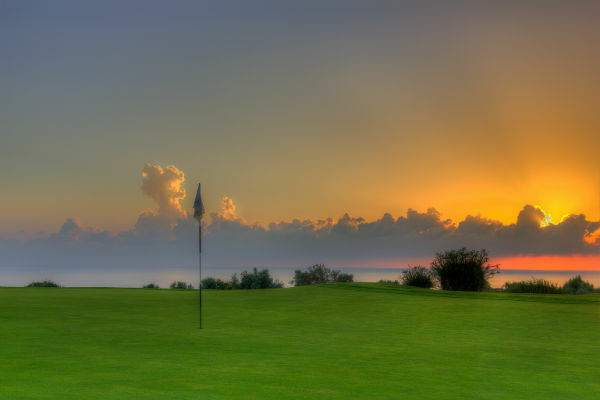 Overlooking the site where Aphrodite, the goddess of love, is said to have emerged from the sea, the golf course also has a dedicated three-hole golfing academy and sumptuous clubhouse. 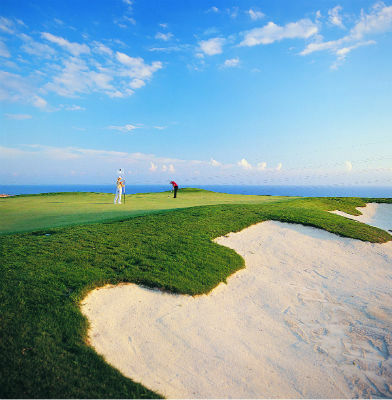 This award-winning golf course officially opened in 2002 and was designed by acclaimed architect, Cabell Robinson. 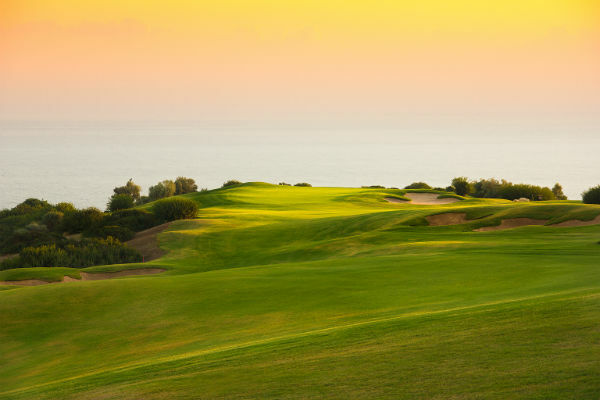 Robinson believes Aphrodite Hills to be the perfect mix of challenging pot bunkers, manicured fairways of lush Bermuda grass and generous tiered greens. 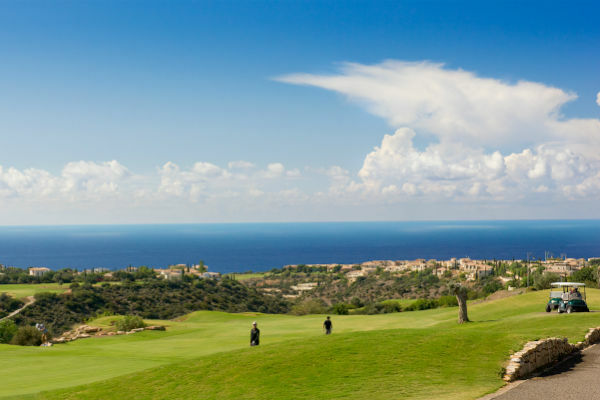 Visually spectacular, the course expands through indigenous olive and carob trees and built on two plateaux separated by a dramatic ravine with outstanding views over the Mediterranean. 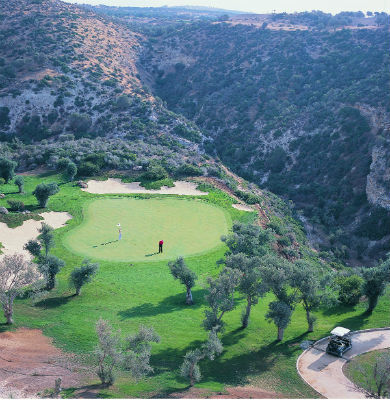 A 130-metre gorge dividing tees at the par three, the seventh hole is the perfect opportunity to put your skills to the test!